they talk to online and what they said. company's licences 24 hours a day! 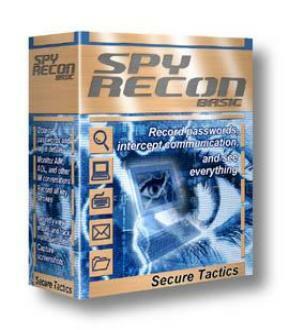 SpyRecon Never before has PC monitoring been so easy!